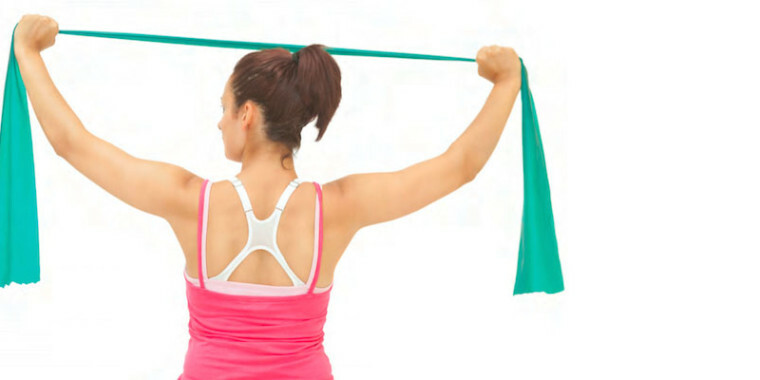 Start your morning off with exercises that improve the foundation for movement. Learn how to exercise to train movements while building strength and improving balance. Training with resistance bands, weights and kettlebells Tuesdays and Thursdays, starts July 7th! From 6:15am – 7:00am!